1. James MARTIN was born circa 1807 in St. Pancras, Middlesex. He was a Printer & Stationer. He appeared in the census. He celebrated his Bar Mitzvah. He married Maria UNK. William H MARTIN (c. 1832- ). 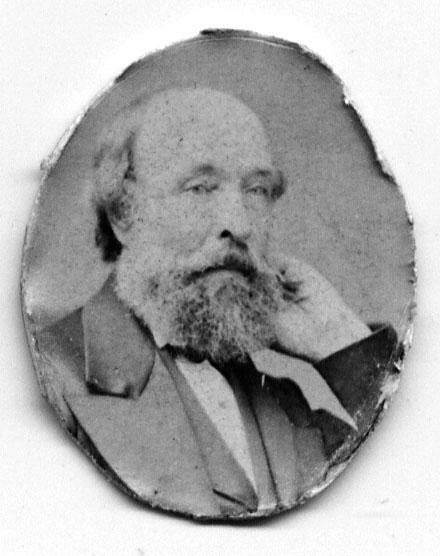 William was born circa 1832 in Marylebone, London. He was a Printer.